14 « December « 2016 « Nothing in Biology Makes Sense! 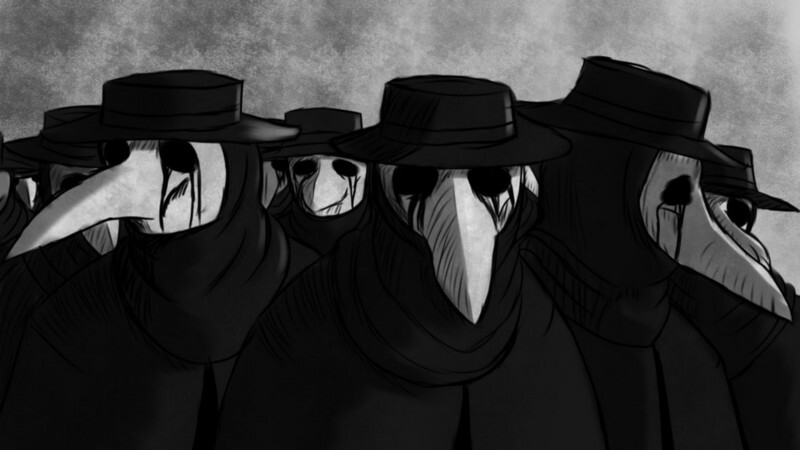 The bird mask wearing plague doctor. They stuffed the beaks of their masks with aromatic flowers, spices, and perfume to ward off disease carrying miasmas. Their lenses were darkened to avoid the evil eye which could have allowed an evil spirit to enter their bodies and give them the plague. They practiced bloodletting and turned to barbers to do surgeries on their patients. By today’s standards their methods were wrong. But that’s not really the whole story. We have the benefit of years of experience and science to be able to say we know better. And ultimately understanding how they came to the above conclusions allows us to look at science in general, and the scientific method in particular.